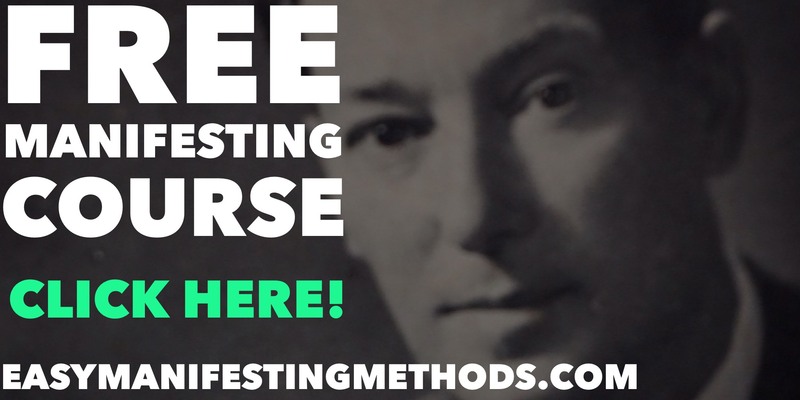 Do We Need Money According To Neville Goddard? "We must live boldly! We must go through life as though we possessed what we want to possess. Do not think that because you..."